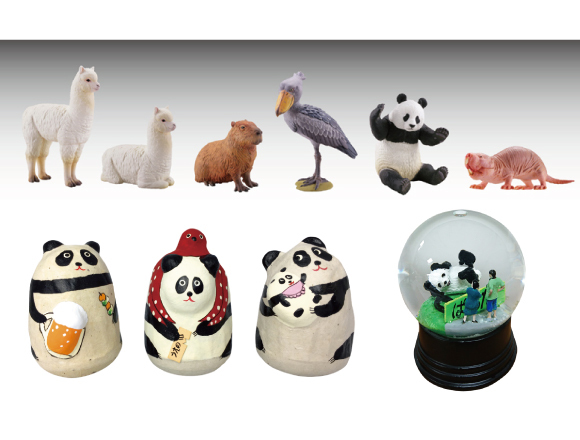 Figures depicting the motifs of Ueno’s culture such as panda bears will be released. “Ueno Land”souvenirs are so cute. 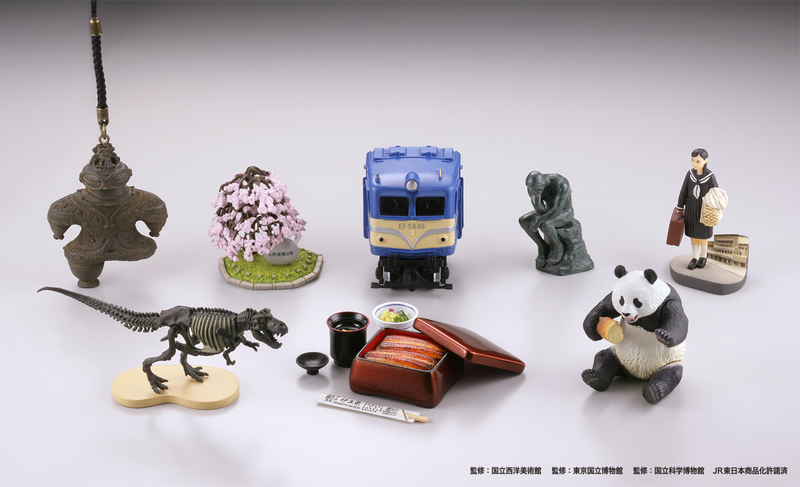 JR Higashi Nihon Retail Net will open a new type of souvenir shop that mainly offers figures with the theme of “bringing back memories” at Ueno Station’s commercial facility, “Ecute Ueno”starting from the 24th of June (Sat.). 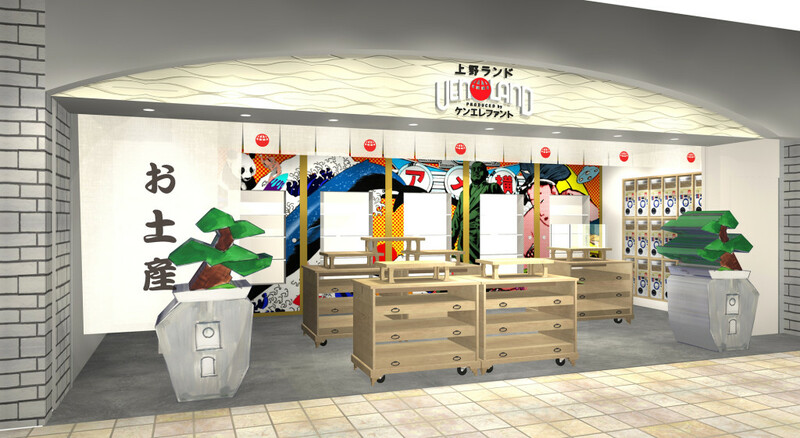 “Ueno Land” that is going to be opened in Ecute Ueno with the concept of “with harmony” and with the theme of coexistence in the Ueno area will offer new kinds of souvenirs with the keywords of Ueno’s history, culture and art. The souvenirs are produced by art museums and museums located in the Ueno area. 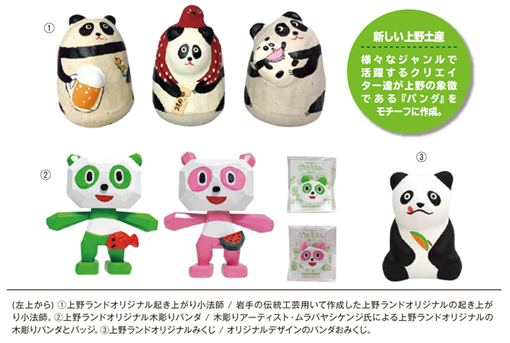 Items that can be purchased only in this place such as original capsule figures called“Ueno Figure Miyage” produced by Kaiyodo which is famous in the field of figure-making around world and limited figures created by various creators using Ueno’s icon “panda bears”as a motif. Check out this new shop the next time you visit Ueno! Related article：Featuring Japanese artisans × designers of the world, the shop, “WATONA” which introduces new sides of traditional crafts will open in Nihonbashi!